Why wait until warm weather when the fishing’s hot now. 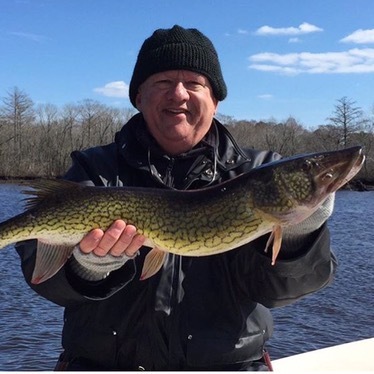 Warm up to February on the Pocomoke and save $50.00 off the regular rate on your next 4 or 6 hour guided trip. 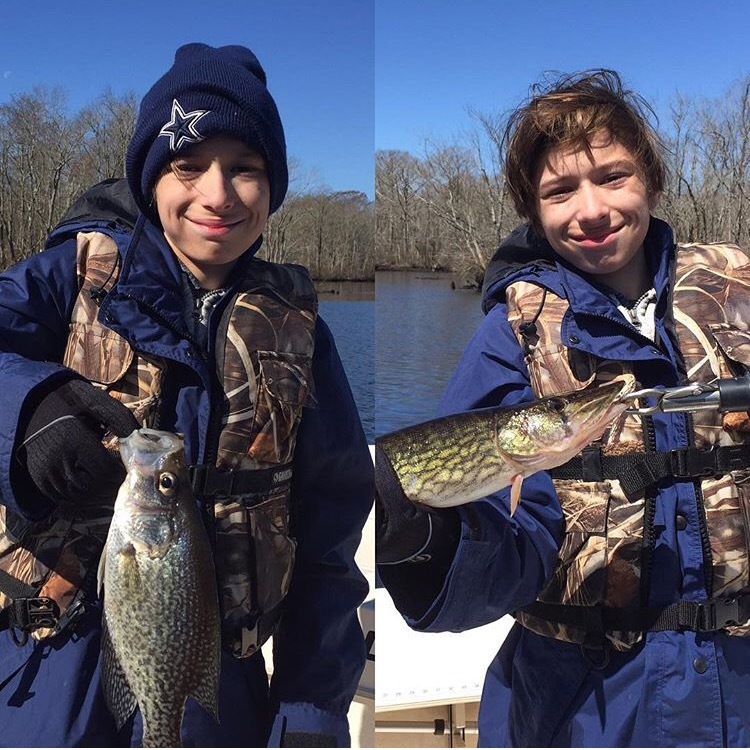 Biting now are crappie, pickerel, yellow perch and maybe a stray bass. Fishing license, ultralight G. Loomis spinning rods, Sage fly rods, tackle, ice and bottled water included. I’ll even bring a thermos of Royal Farms coffee. Offer good through the end of February. Don’t miss a fun time! Contact Kevin at 443-783-3271 or kjosenhans@aol.com to reserve your trip. I hope everyone enjoyed the holidays and made a New Year’s resolution to do more fishing. I know I have. Here are some tidbits to get you primed for the coming season. I have upgraded the mobile version of my website at Josenhans Fly Fishing to include maps with directions to the various boat ramps that I utilize during the course of a season. This should make it easier for everyone to locate our meeting point. I have also added a contact page, along with updates to the Rates page. Along with a few changes to my rate structure, I now have a single angler discount. Check it out. 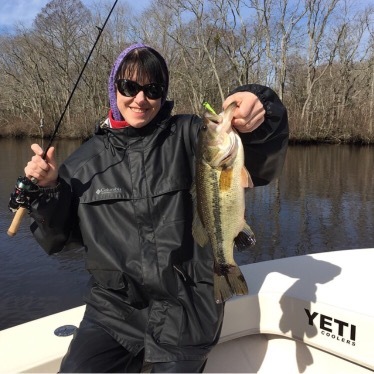 I am currently booking winter trips on the Pocomoke and Nanticoke Rivers for crappie, pickerel, yellow and white perch, and bass. 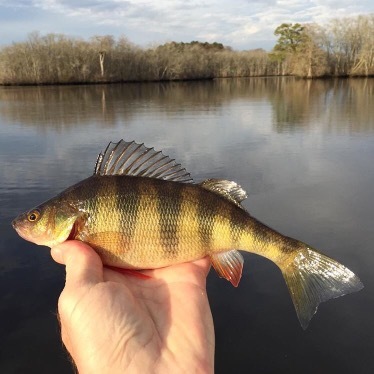 While the Nanticoke is mainly timed to hit the white perch run from late February through mid-March, the Pocomoke is a fun winter trip anytime. This narrow, winding river, with tall cypress trees along its shores, provides protection from winter breezes. I offer four and six hour trips at affordable rates. Last winter was my busiest to date as word got out about this often overlooked fishery. The Susquehanna Flats striped bass catch and release season will be on us before you know it, so please contact me soon to reserve your date. I will be traveling to Havre de Grace, Maryland during the month of April and plan on starting as soon as the fish show up. Please contact me soon for trip information on this fabulous light tackle fishery. In addition to the flats, I’m also booking summer dates for Tangier Sound and the Choptank River. The Choptank out of Cambridge has become a popular day trip for many of my regulars. Give it a look-see. For the most up-to-date info on my daily trips and all things Josenhans Fly Fishing, please visit my social media sites at Instagram, Facebook and Twitter. As always, I’m looking forward to fishing with you again during the coming year.